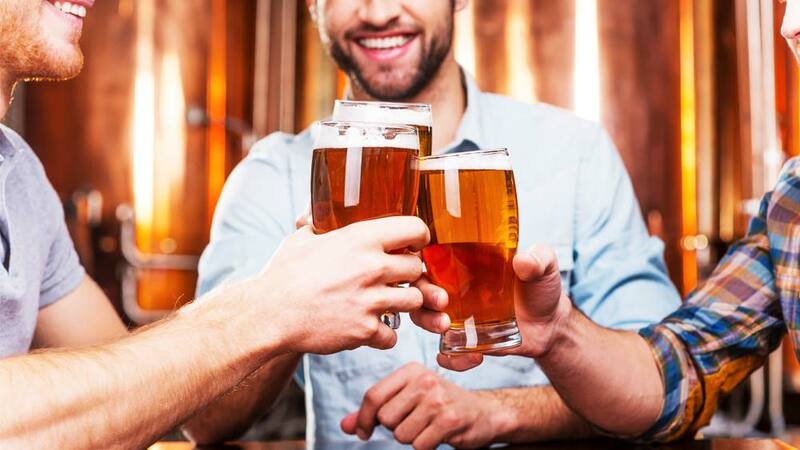 Uniting Mumbai and Delhi under the banner of beer, the beer lovers have got a fantastic chance to bond with friends guzzling the choicest beer in town. The Beer Day which is celebrated every year on the first Friday in the month of August is marked as International Beer Day. And to celebrate this day pubs and bars in the city have come up with amazing deals and offers for the ‘Beer’ lovers in the country. Starting from a smaller localized event in the USA, the beer day has grown into worldwide celebrations with several countries joining the bandwagon. Going the same line, Lemon Leaf at Andheri’s new Asian fix, will be offering Happy Hours on all domestic and imported beer starting from a mere Rs 99 and late night Happy Hours. Road House Bluez will be offering special beer based cocktails started from only Rs 200. Mixing together the finest spirits, from vodka, gin or whiskey to name a few, the beer lovers can indulge in these unique concoctions on this special day. Lastly, Pot Pourri, a world cuisine resto-pub, has an array of hand crafted freshly brewed beers starting from Rs 400 on its menu for the special day. Meanwhile, The Beer Cafe which is one of the top most celebrated pub in Delhi-NCR for beer lovers is organising a world beer marathon at all its outlet in the city on the day. The Beer Café has amazing bucket offers on international beers Estrella (Spain), Valentins & Erdinger (Germany), Budweiser (U.S.), Peroni (Italy), Corona (Mexico) and many more starting at just Rs 750 plus taxes. At the same time, taking the revelry, a notch higher, the Cyberhub outlet will also be offering Beer and Appetizer combos. In addition to the bucket offers, the outlet will have fun engagement activities, contest and games such as Jenga and Hammer Strike for beer enthusiasts to get into the celebratory mode. So, all the beer lovers across Mumbai and Delhi have got reasons to raise their frosty mugs and #beermore! IRC 2015 - the biggest show on restaurant is back!..